Valentine’s Day is right around the corner, and if you haven’t found the perfect date night place to take your significant other, you’re in luck! Mercedes-Benz of Huntington is here to help. Here are some of the most romantic restaurants near Huntington, New York for a perfect Valentine’s Day this year! 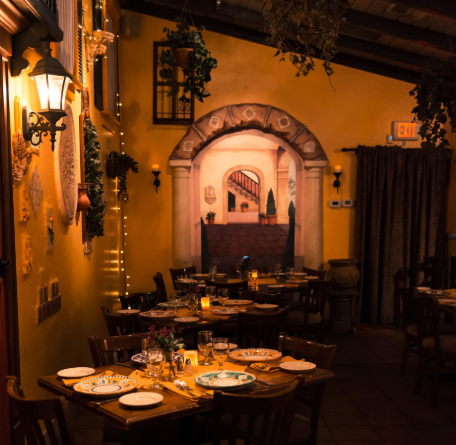 Located in the heart of Huntington Village, Restaurant Joanina is a cozy, yet lively Italian restaurant that features rustic décor, an authentic wood-burning fireplace, as well as an extensive wine list. 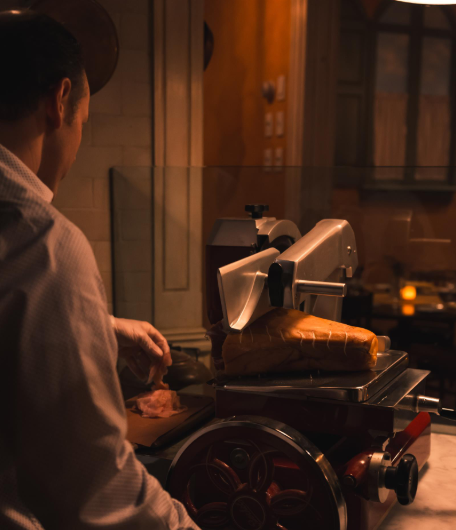 You and your significant other will feel right at home at Restaurant Joanina, all while enjoying the finest Italian cuisine. 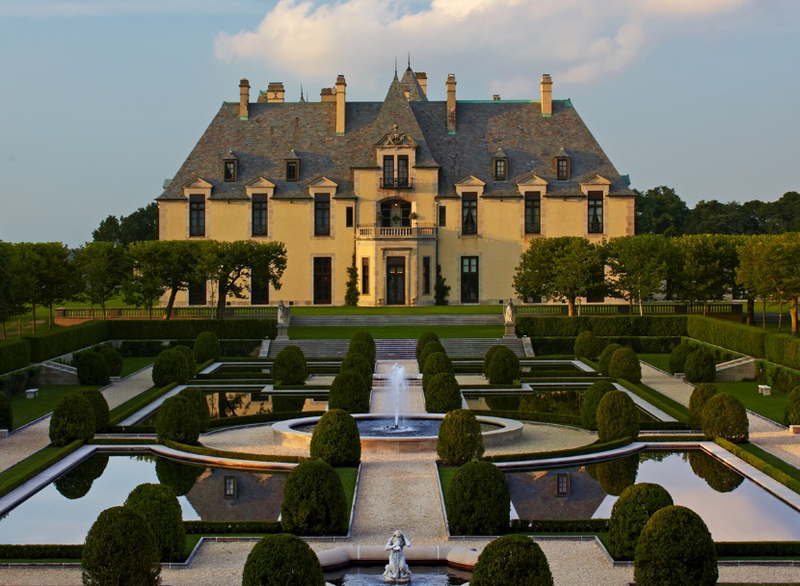 Located right in the elegant and historic Oheka Castle in Huntington, you and your significant other will feel like royalty dining in this Long Island castle. You’ll enjoy a unique culinary experience that feature signature dishes to entice the senses. 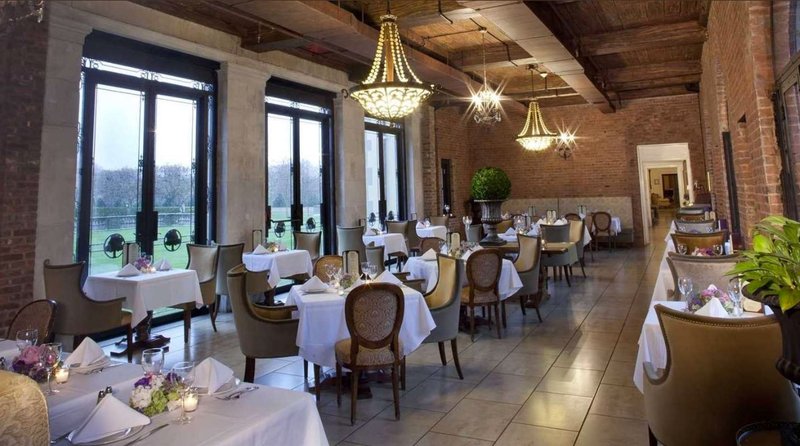 If you want to feel like royals for the night, Oheka Bar & Restaurant is the place to be. If you are looking for a restaurant that is as high-class and luxurious as your Mercedes-Benz vehicle, than look no further than Prime! 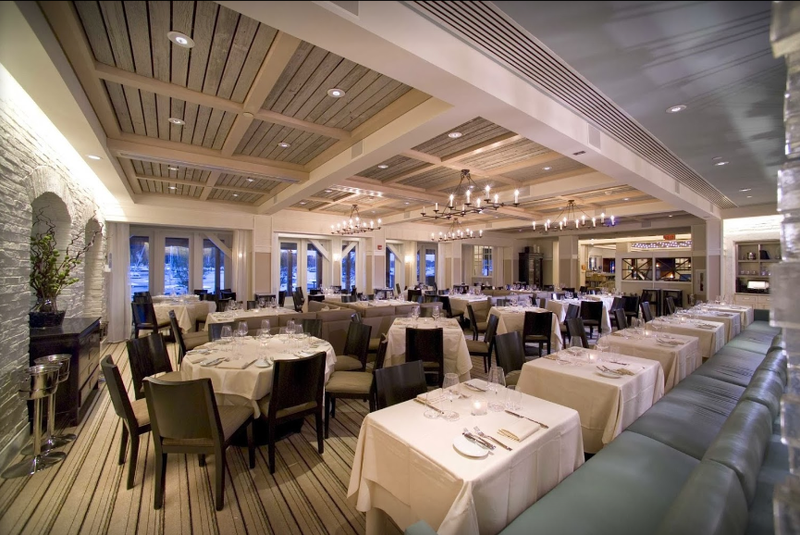 Enjoy the beautiful views of the Huntington Harbor while dining on some delicious surf and turf dishes. Enjoy the finest wine and spirits available, that are hand-selected and considered the best in their class. 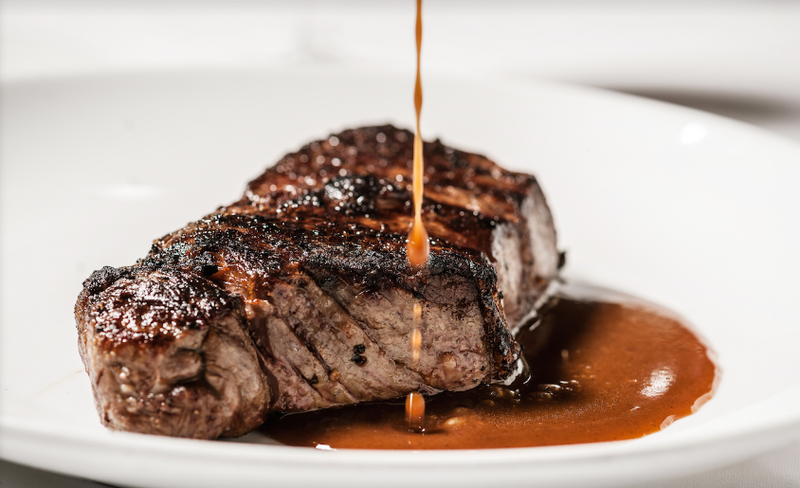 Residents in the Cold Spring Harbor, Northport, and Dix Hills areas all consider Prime a luxurious treat, and it is the perfect spot for a romantic Valentine’s Day dinner. 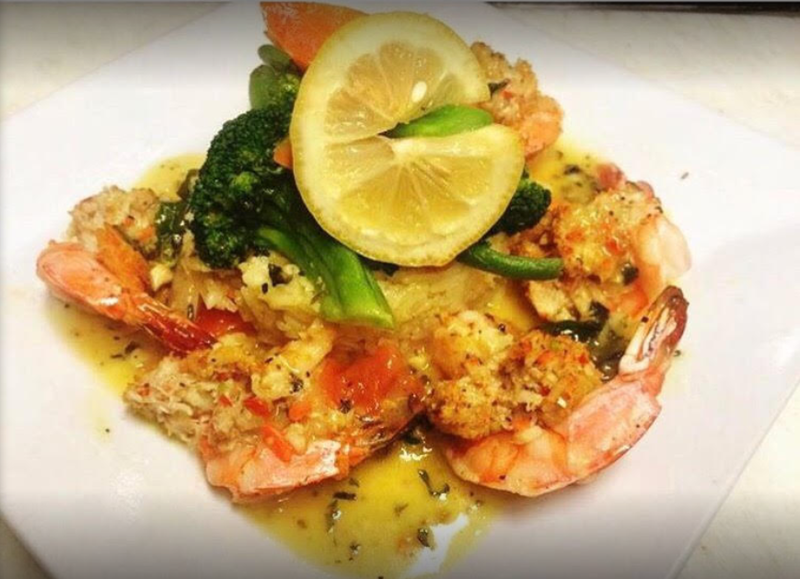 Located in scenic Cold Spring Harbor situated between the Cold Spring Harbor and Cold Spring Harbor State Park, the Harbor Mist Restaurant is perfect for those looking for great views, as well as the finest seafood in the area. The newly decorated dining room boasts spectacular sunset views that create the perfect romantic ambiance for Valentine’s Day. Best of all, it is just a short drive from Huntington, Huntington Station, and Northport! 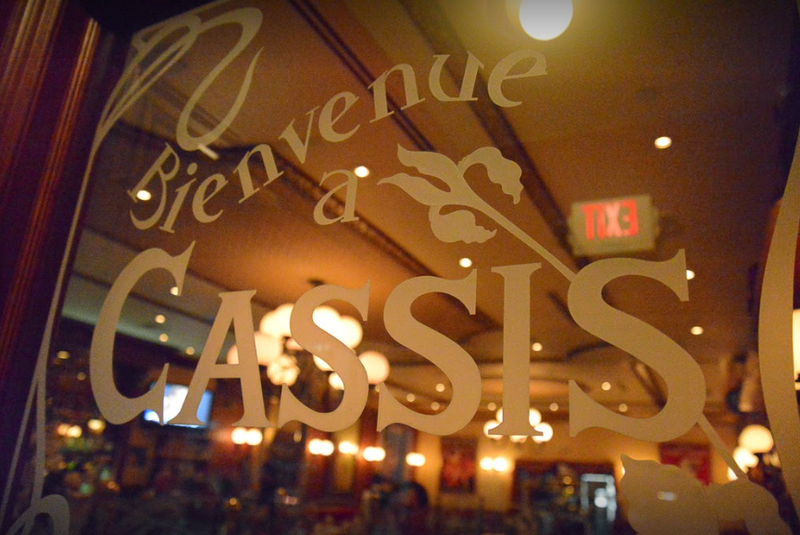 Bistro Cassis is the perfect place to enjoy authentic French cuisine and ambience, without having to take the long flight from New York to Paris. 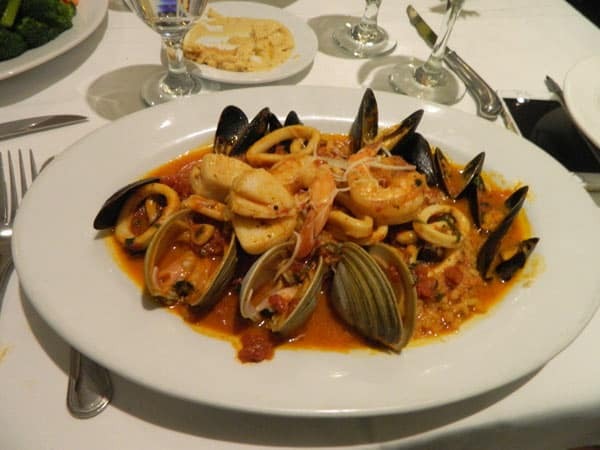 This restaurant has been raved by Newsday, and has been established as the premier French restaurants in the Huntington and Long Island area. Enjoy fine wine, scrumptious dishes, and a romantic Parisian ambience right in the heart of Huntington Village! 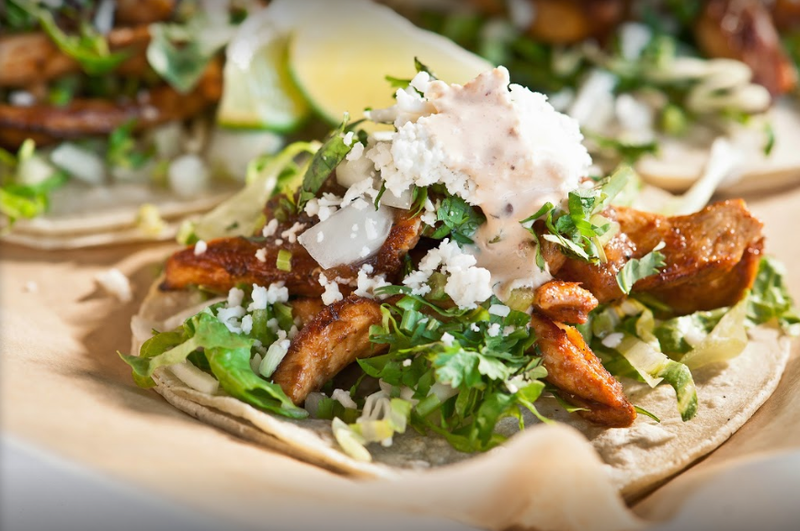 Those looking for a little more spice for their Valentine’s Day evening should definitely look into Besito Mexican Restaurant in Huntington! 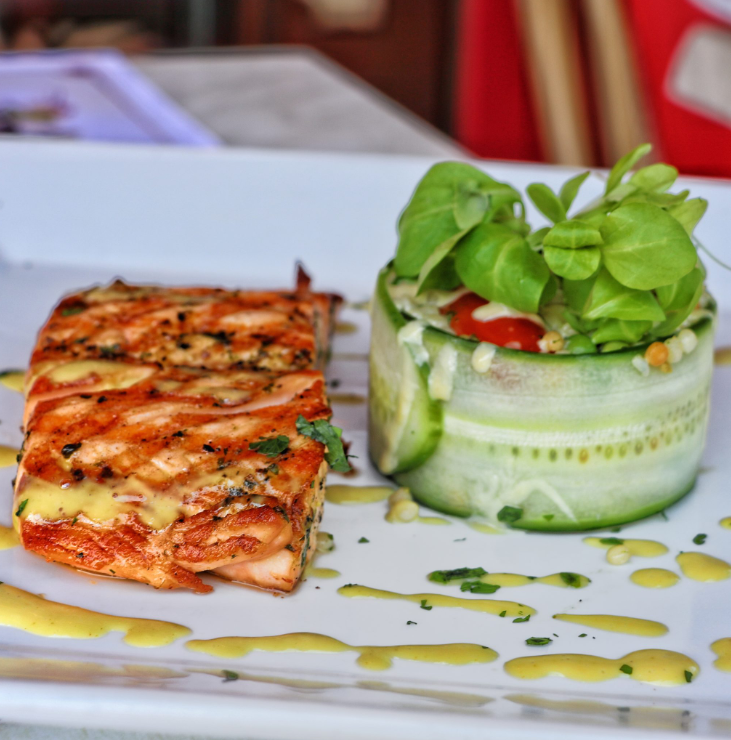 Priding themselves in using local and fresh ingredients, you can expect a flavorful and vibrant meal in an exquisite environment. 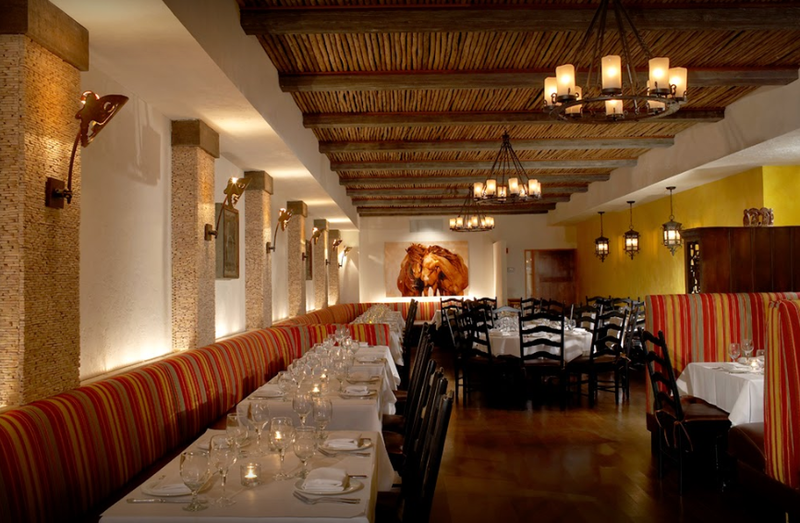 Enjoy a signature margarita with your significant other, watch as the servers prepare their well-known Tableside Guacamole, and let the sizzling atmosphere of Besito take over for the rest of the night! For those looking for a fun, social atmosphere for their Valentine’s Day date, look no further than F.H. Riley’s! 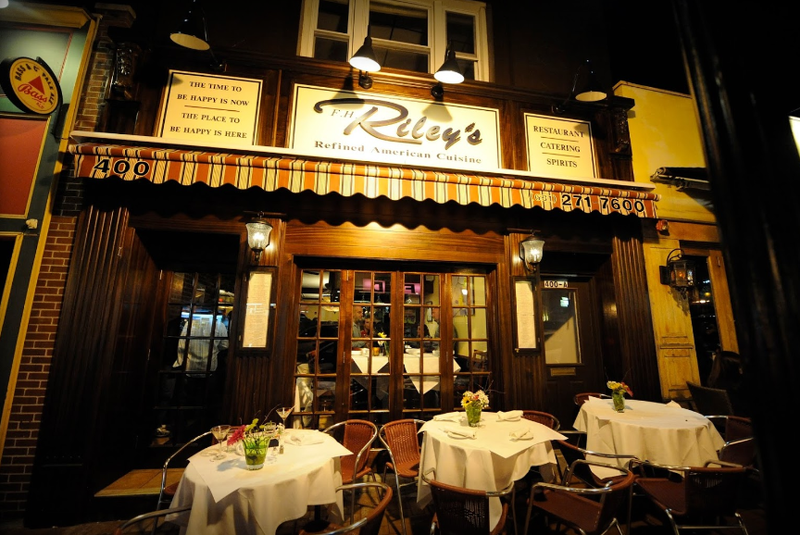 Also known as “Riley’s” by the locals and regulars, offers new and old American cuisine in a comfortable and friendly atmosphere. You can enjoy one of the many drink specials that are offered, along with their their fresh baked goods, fine meats, seafood, pastas, salads, soups & desserts. After trying F.H. Riley’s, you will soon see why many people in the Huntington and East Northport area choose this Huntington Village pub as one of their go-to places. 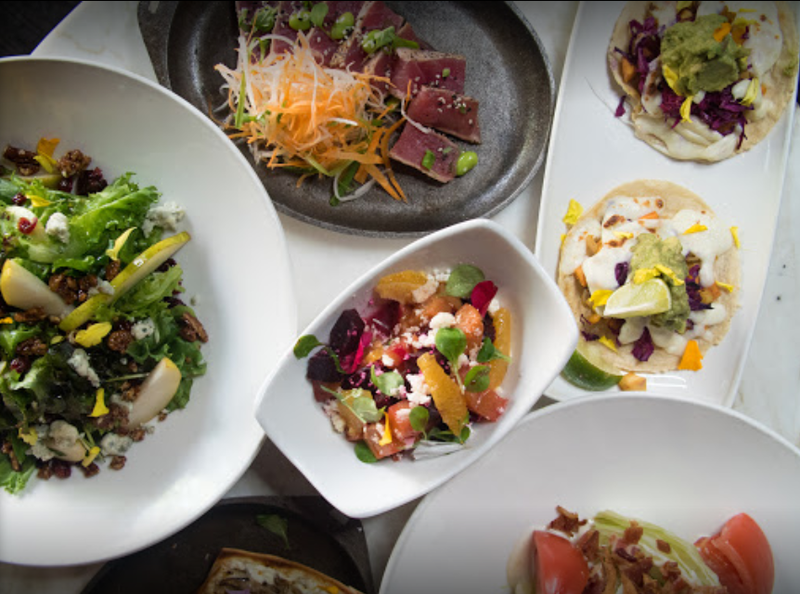 Located in the center of Huntington Village, Honu Kitchen and Cocktails is the go-to restaurant for savory and delicious American cuisine paired with an electrifying atmosphere. 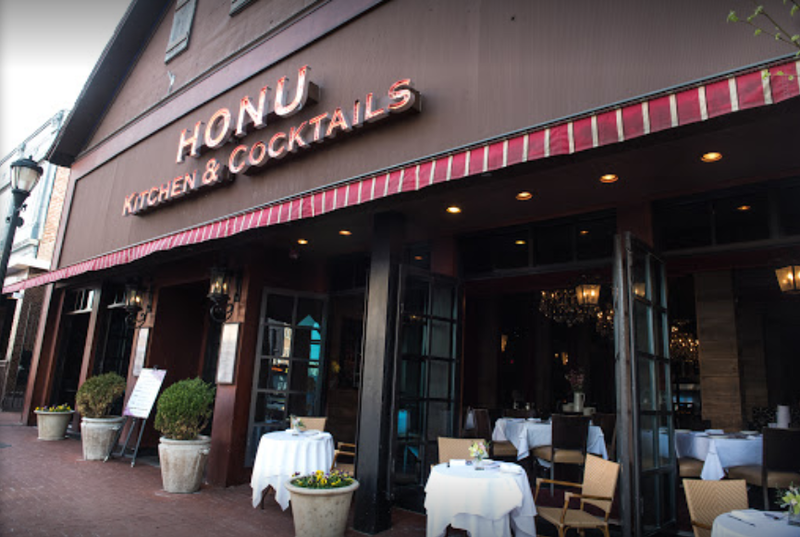 For over a decade Honu has been a part of the Huntington Village community, and has continued to contribute to the pulse and atmosphere of the village as a whole. Enjoy only the best drinks with a Honu Handcrafted Cocktail, as well as some of their scrumptious and flavorful dishes such as their Mac and Cheese dishes that are prepared in a skillet, their many Butchers Block and Fish selections, as well as their tasty sandwiches and burgers. You cannot go wrong with Honu Kitchen and Cocktails. Valentine’s Day dinners are a breeze in the Huntington area. As you can see, there are so many delicious and wonderful restaurants that are right in our backyard. 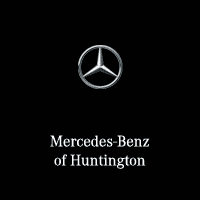 Mercedes-Benz of Huntington is proud to be a part of the Huntington and Long Island community, which is why we strive to provide only the best to our customers since they clearly experience only the best in dining and cuisine. If you are looking to get into a new Mercedes-Benz just in time for Valentine’s Day, then come down to our showroom located at 1103 E. Jericho Turnpike, Huntington, NY, or give us a call at 855-777-9693! We hope to hear from you soon, and we wish you and your significant others a very happy Valentine’s Day! 0 comment(s) so far on Most Romantic Restaurants for Valentine’s Day near Huntington, New York!